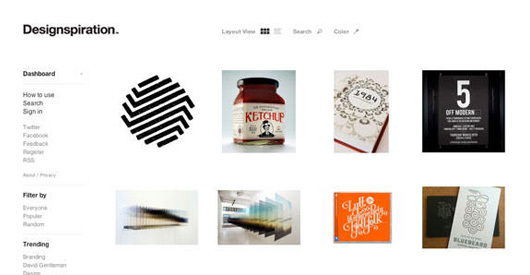 Interview | Shelby White - The blog of artist, visual designer and entrepreneur Shelby White. 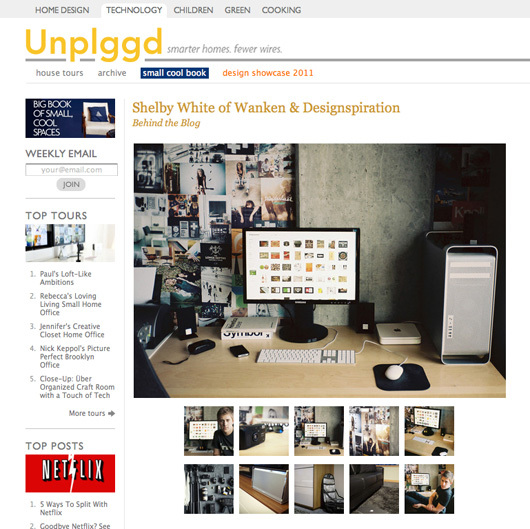 Unplggd posted a short interview about my workspace recently. The article outlines some questions about my thoughts on work spaces and my own. There are also photos included. The photos were shot on a Contax T2 35MM film camera by Ian Matteson if you’re curious.